Over the years, OEMs have been researching on how to achieve a better screen-to-body ratio. 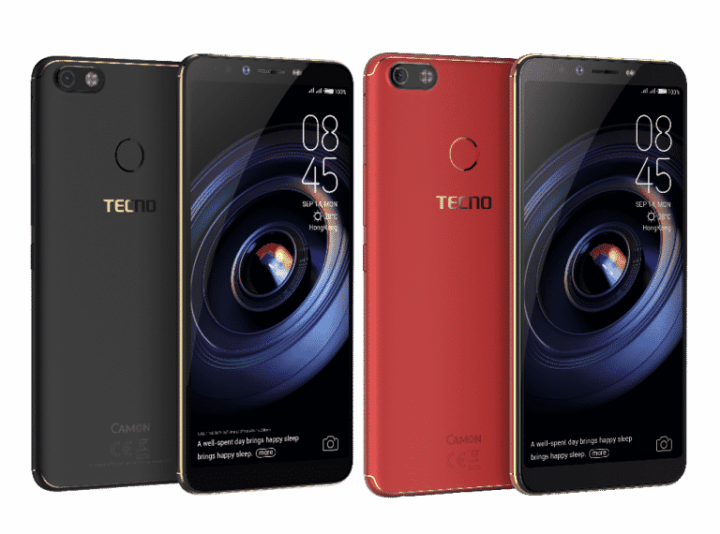 This effort has led to different smartphone design and display implementation, including the current display O, which tries to hide the front-facing camera within the screen in order to attain better screen-to-body ratio. The Nokia X71 is the first Nokia phone to come with such a display. 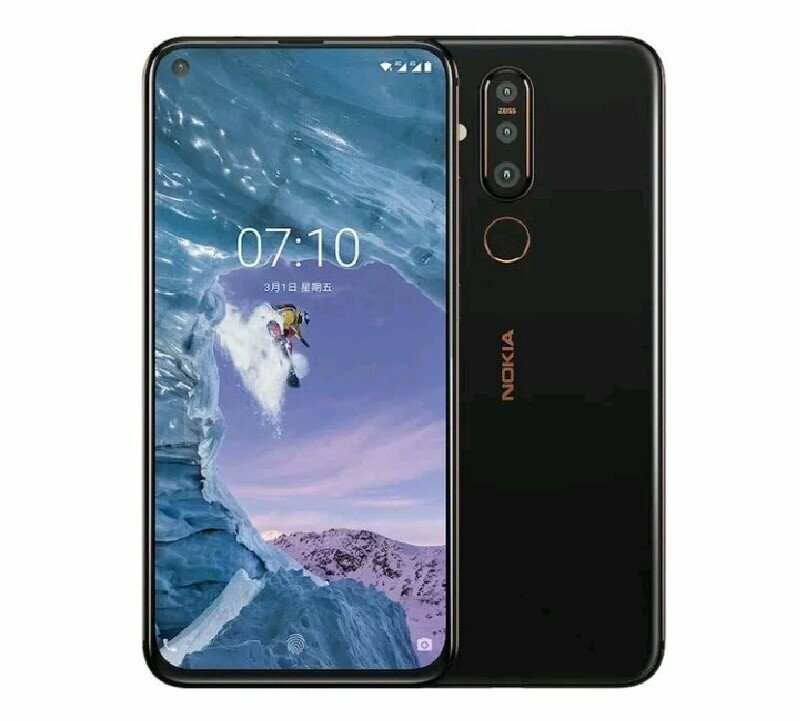 Rumors also has it that the upcoming Nokia 6.2 will aswell, come with this display. The display itself is a large 6.39-inch Full-HD+ screen, with a 1080 x 2316 pixels resolution. 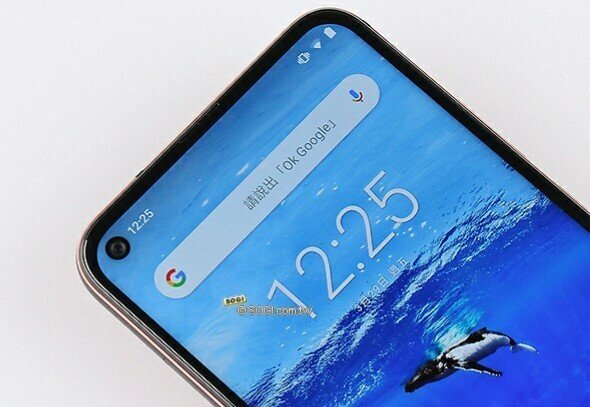 As seen in the image above, the display includes a little dot to the left hand side, which host the front facing camera. The display panel is an IPS LCD unit, covered with Corning Gorilla Glass 5. One of the major selling point of the Nokia X71, is the camera setup. 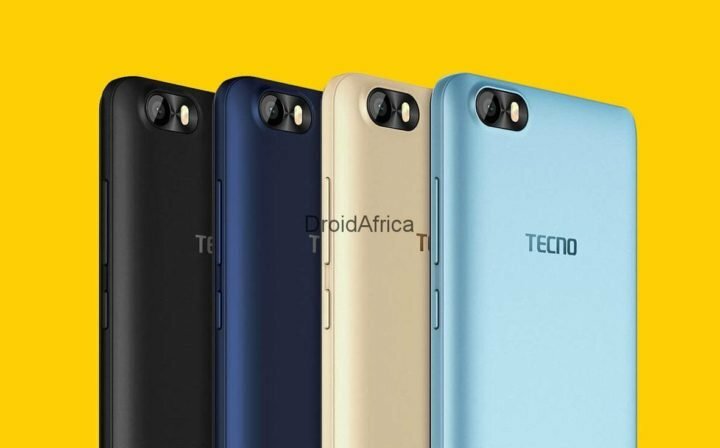 The device provides triple rear camera sensors comprising of a 48-megapixel main sensor along with 5 megapixel secondary sensor and another 8 MP ultra-wide angle sensor. While a single 16-megapixel sensor seat upfront. 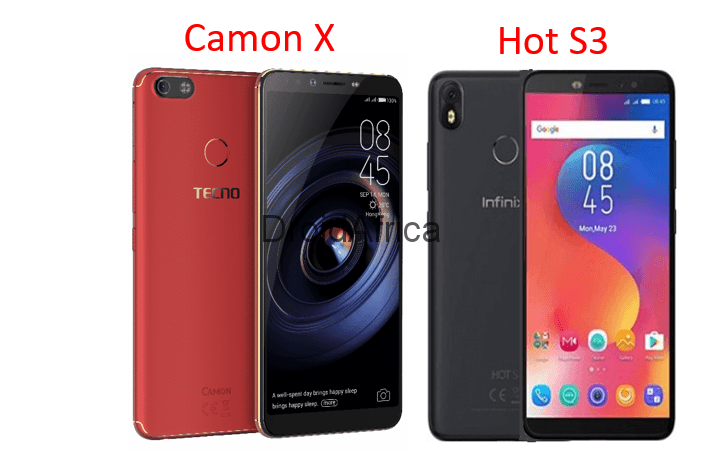 In order to harness the full AI potentials of this camera setup and the preloaded Android 9.0 Pie, Nokia made use of a 2.2GHz Octa-core Snapdragon 660 SoC, a highly optimized AI mobile processor. The CPU is backed up with Adreno 512 GPU, 6GB of RAM and 128GB internal storage. 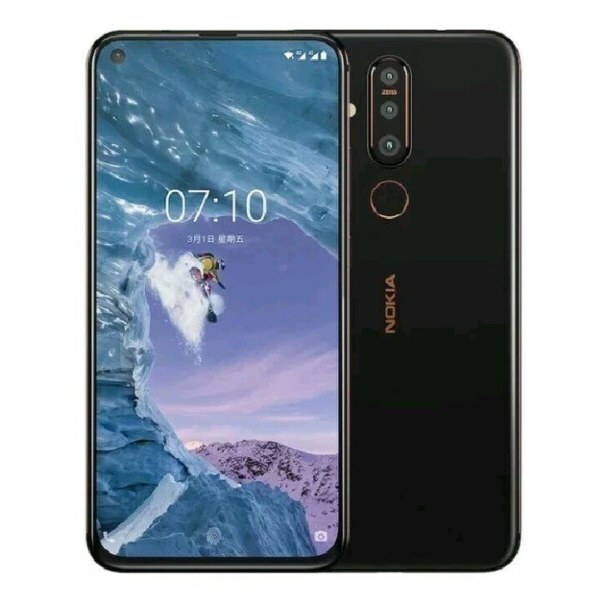 Other features of the Nokia X71 includes support for dual 4G VoLTE SIMs, a rear Fingerprint sensor, USB Type-C, Bluetooth 5.0 and a 3500mAh battery. 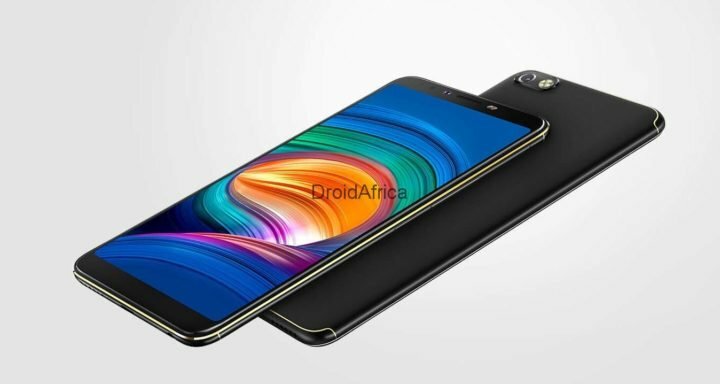 The table below contains the full specifications and all you need to know about the Nokia X71 smartphone.